Around 50m of this walk has gentle hills with occasional steps, whilst the remaining 25m has short steep hills. 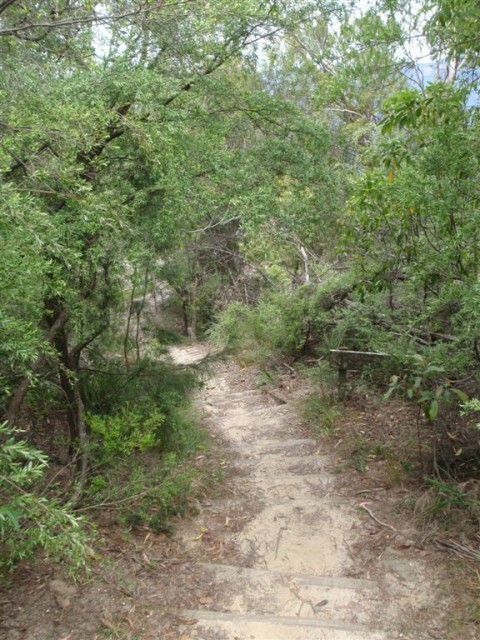 This whole walk, 75m follows a clear and well formed track or trail. This whole walk, 75m is clearly signposted. Around 50m of this walk requires no previous bushwalking experience, whilst the remaining 25m requires some bushwalking experience. This whole walk, 75m is not usually affected by severe weather events (that would unexpectedly impact safety and navigation). This whole walk, 75m is close to useful facilities (such as fenced cliffs and seats). From the top of the stairs, this walk follows Cliff Drive down the gentle hill towards the point, passing the restaurant and the sandstone pillar, to the signposted intersection of the Prince Henry Cliff Walk. Turn right: From the intersection, the walk follows the Leura Cascades sign down the wooden steps and along the short bush track to Fossil Rock Lookout. Turn left: Keeping the lookout and the valley to the right, the walk follows the bush track winding down the hill for a short while, before coming to the signposted intersection of the 'Copelands Lookout' track. Veer left: From the intersection, the walk follows the track winding along the side of the hill, keeping the cliffs and the valley down to the right, soon coming to the signposted intersection with the track to 'Bridal Veil Lookout'. 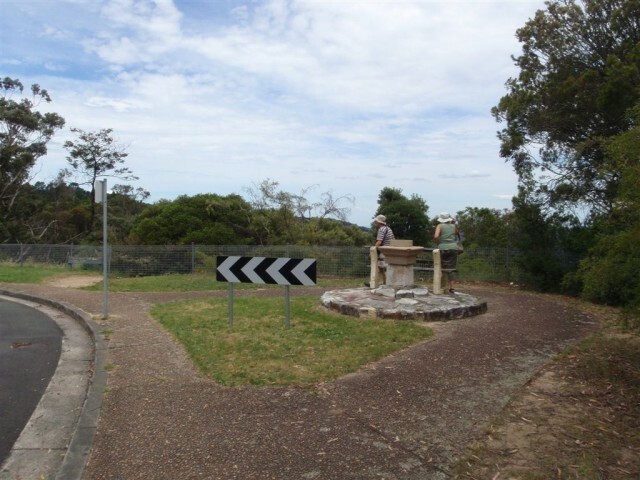 Turn right: From the intersection, the walk follows the 'Bridal Veil Lookout' sign along the bush track, heading down the gentle hill through the bush. The walk steps up onto a rock shelf, following it for a short distance before coming to the signposted 'Bridal Veil Lookout'. A list of the nearest UHF CB repeaters I found to Solitary Restaurant to Fossil Rock. Thu 16°|26° Shower or two. Sat 12°|22° Possible late shower. Attracting over 3 million visitors annually, Blue Mountains National Park holds some of Australia's most spectacular and diverse wilderness areas. Explore the Grose Valley, with its sheer sandstone cliffs, waterfalls and scenic walking, or enjoy the famous views of the Three Sisters. Easy access makes a day trips very worthwhile, but with such diversity it would be great to stay in one of the many B&B's and spend a few days soaking up the region. The Grand Canyon walking track will be closed from Wednesday 14 October 2015 to mid-June 2016. The closure is necessary to allow work to continue on improving the walking track. Access for canyoners will be on weekends only. Access from Evans Lookout via Beauchamp Falls to the Grose Valley will remain open. Evans Lookout carpark, Loop carpark, and Neates Glen carpark will remain open. Penalties apply for non-compliance. 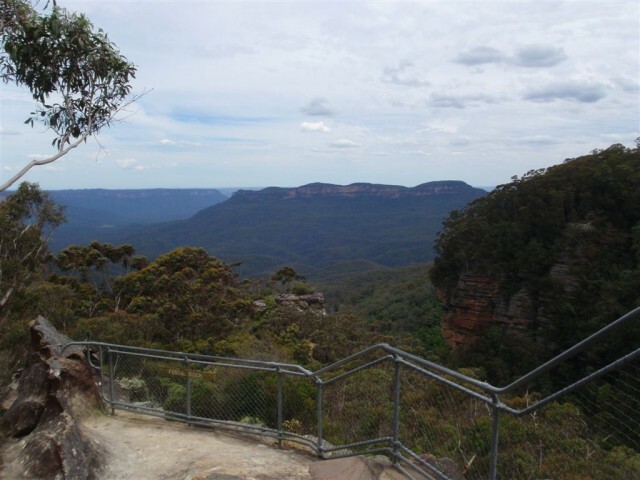 For more information, please contact NPWS Blue Mountains Heritage Centre on (02) 47878877 or visit the NSW National Parks safety page for park safety guidelines. Waratah Native Gardens picnic area is closed for maintenance. This includes the Gorge Walking track. No access to the area is permitted.Penalties apply for non-compliance. For more information, please contact NPWS Hawkesbury area office on (02) 4588 2400 or visit the NSW National Parks safety page for park safety guidelines. 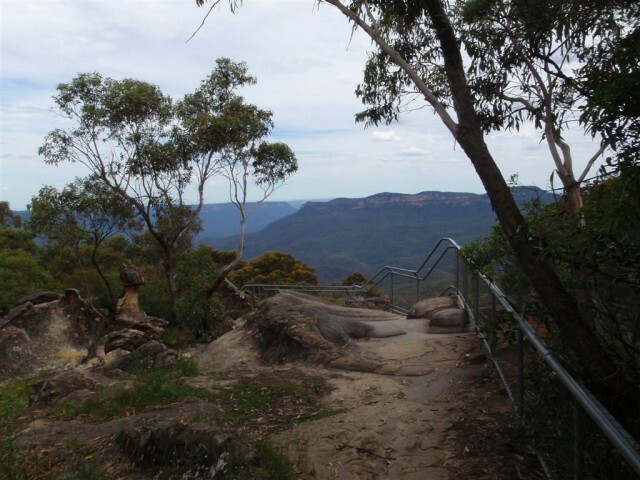 Blue Mountains City Council wishes to advise that Prince Henry cliff walk between Majestic lookout and the junction with the Leura Cascades walk is currently closed due to a landslip. Detours will be in place and clearly signposted around the affected area. Access from the Leura picnic area to the cascades is unaffected. 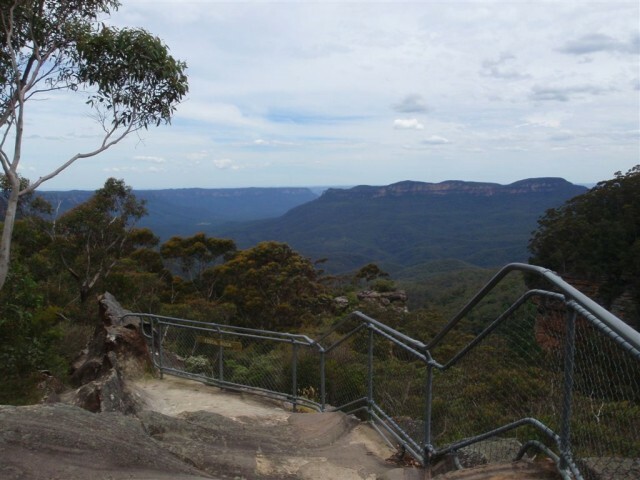 For more information, please contact Blue Mountains City Tourism on 1300 653 408 or Blue Mountains Heritage Centre on (02) 4787 8877, or visit the NSW National Parks safety page for park safety guidelines. The traditional access to Butterbox Canyon via the endangered swamp is now closed and rehabilitated. No access permitted. Canyoners should use the new track provided. Temporary signage is in place. Penalties apply for non-compliance. 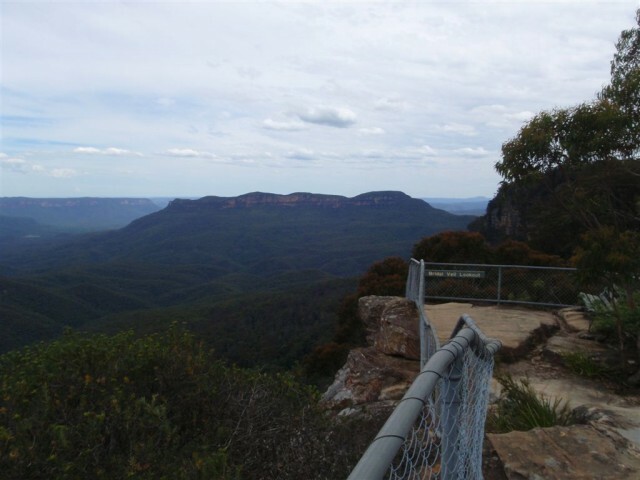 For more information, please contact Blue Mountains Heritage Centre on (02) 4787 8877 or visit the NSW National Parks safety page for park safety guidelines. Access to Claustral canyon via the previous route across private land at Mount Tomah is no longer possible due to landholders denying access. 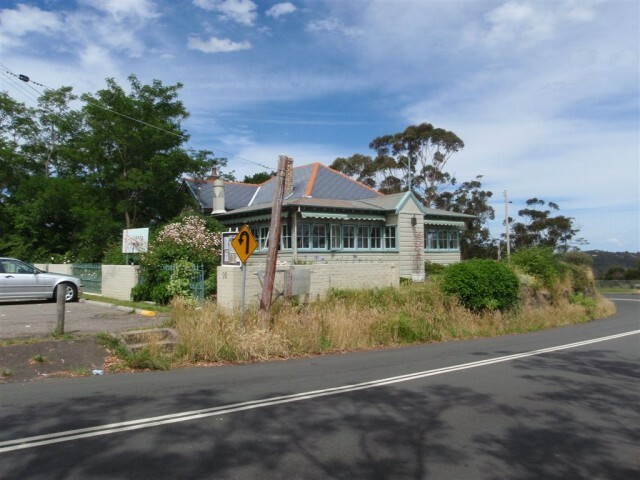 Canyoners should respect the rights of Mount Tomah residents and avoid using private land. Alternative access from the west side of Mount Bell has been identified. For more information, please contact the Blue Moauntains Heritage Centre on (02) 4787 8877, open seven days 9am to 4.30pm, or visit the NSW National Parks safety page for park safety guidelines. As a result of a recent bushfire, Cahills lookout remains closed until further notice. For more information, please contact Blue Mountains City Council on (02) 4780 5000.